Once the bride and groom have left the ceremony, there are potential moments to capture! I love the serenity here with the Pacific Ocean as a backdrop. 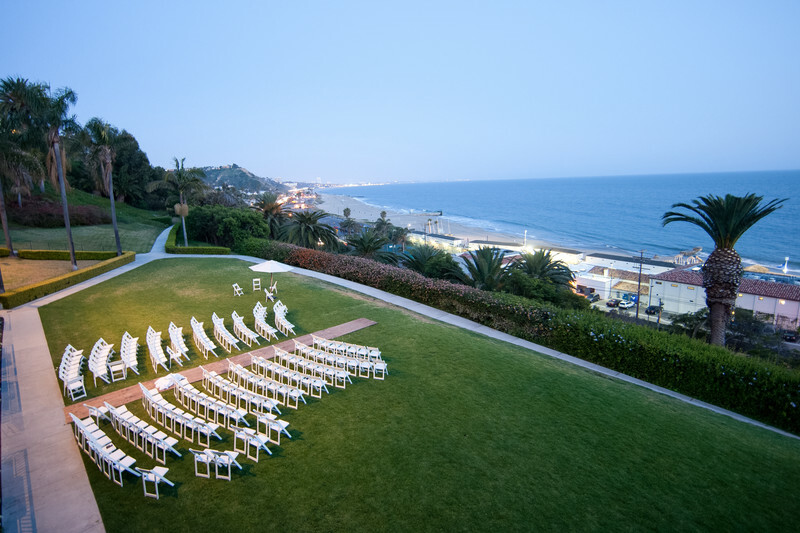 Location: 16801 Pacific Coast Hwy · Pacific Palisades, CA 90272.